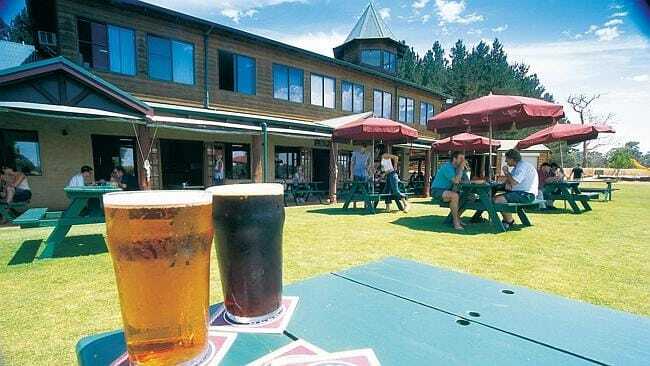 Western Australia is the home of the craft beer revolution in Australia. 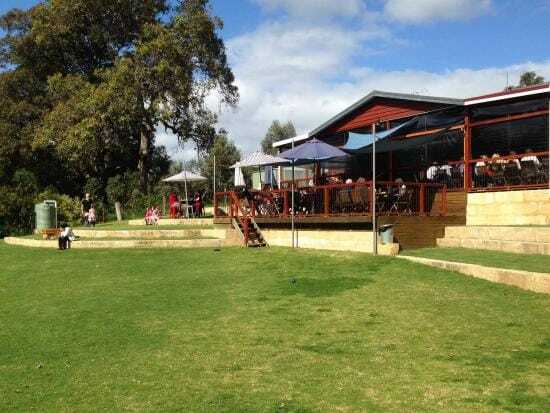 After starting out with microbreweries such as Bootleg, Little Creatures and Matilda Bay, WA is now home to 41 different microbreweries and brewpubs. 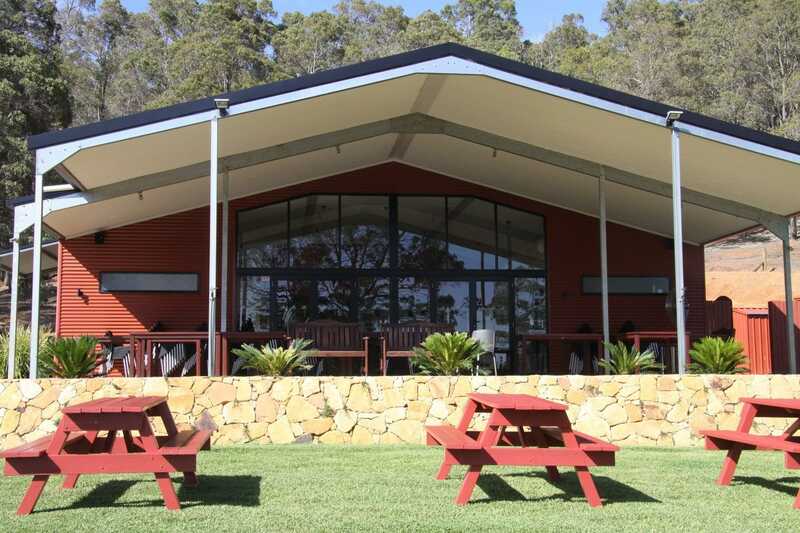 This Brewery Venue Guide in Western Australia will assist you working out your schedule and making contact with the venues to book direct so you and your Guests are not turned away. The Nightcruiser Booking Crew can always assist you directly. They are a single vineyard producer. 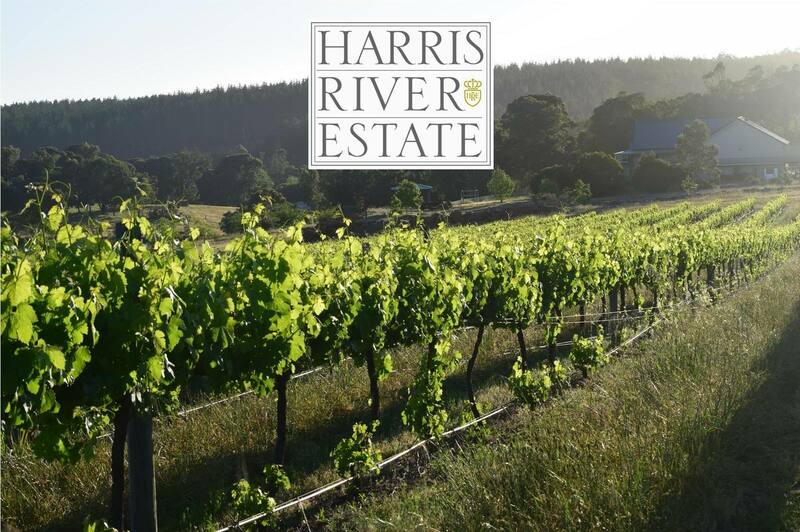 They grow six grape varieties; Merlot, Shiraz, Chardonnay, Viognier, Verdelho and Cabernet Sauvignon. We are also acknowledged for our classic range of wine and our exciting range of sweet and funky wines. Weddings and Functions are popular here and transport provided with Nightcruisers with various capacities. 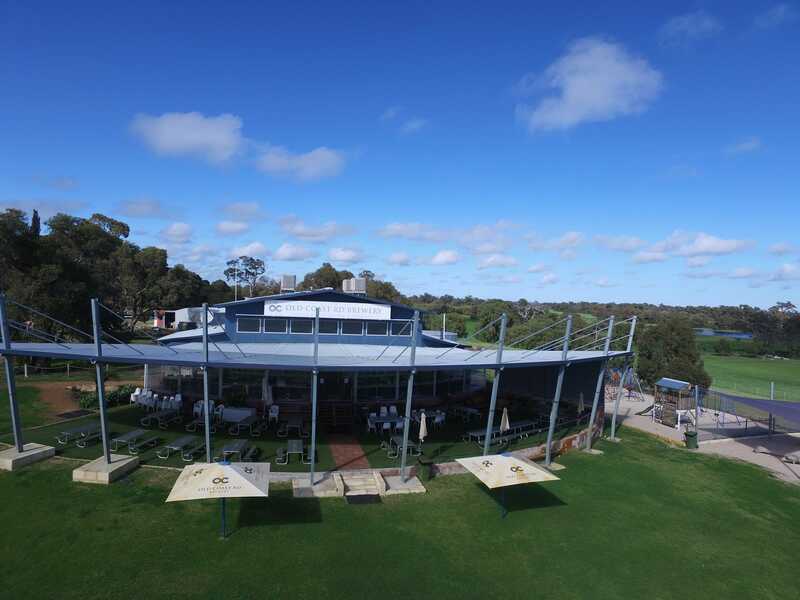 Well known for their delicious lunches, live music and the south west’s biggest beer garden. The Nightcruisers call on this venue as it is popular with our Birthday, Hens Party and Brewery Tours as well as bus hire transport. 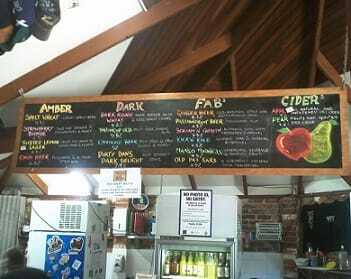 Born and brewed in Margaret River, they produce WA’s freshest lineup of hand crafted beers and cider. 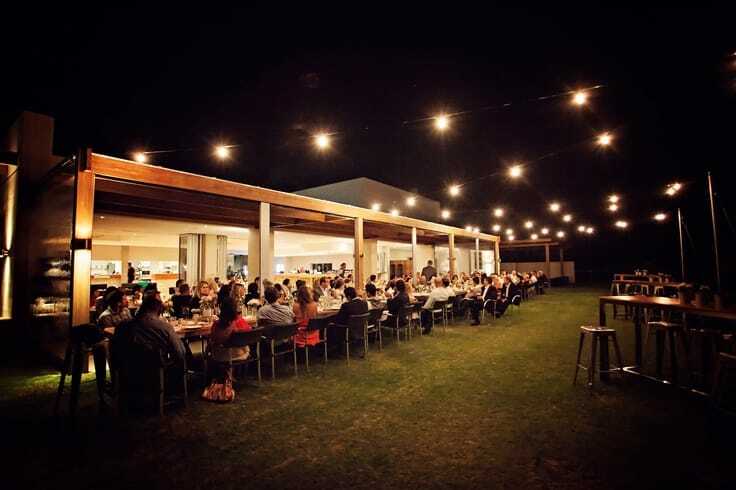 It is also a great function venue and popular with Weddings. Nightcruiser have been welcomed since it opened.